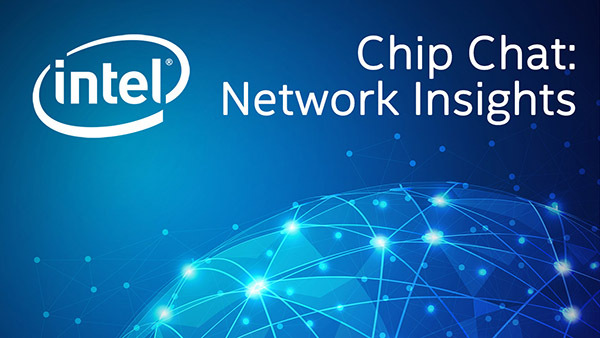 Intel Chip Chat – Network Insights audio podcast with Allyson Klein: In this archive of a livecast from the SDN & NFV World Congress at The Hague, Jeans Tseng, VP and GM of Telecom Applications BU for Lanner, shares the announcement of Lanner NCA-4020 as a verified Intel Select Solution for uCPE for Accelerated SD-WAN Deployment. Jeans describes the live demonstration at the live event, showcasing how this solution is optimized as a uCPE platform for SD-WAN, NCA-4020 featuring four 16-core Intel Xeon D-2100 processors, 10x GbE RJ45 (8 Port PoE+) and 4x 10G SFP. In combination with Data Plane Development Kit (DPDK) and Intel QuickAssist Technology (Intel QAT) for improved network performance, Jeans shares how the optimized Lanner NCA-4020 hardware can deliver significant performance enhancement in running multiple VNFs in SD-WAN, reduce testing and validation efforts, and accelerate time-to-market deployment. Learn about the customer response to this platform, and where Jeans sees traction in terms of customer interest.